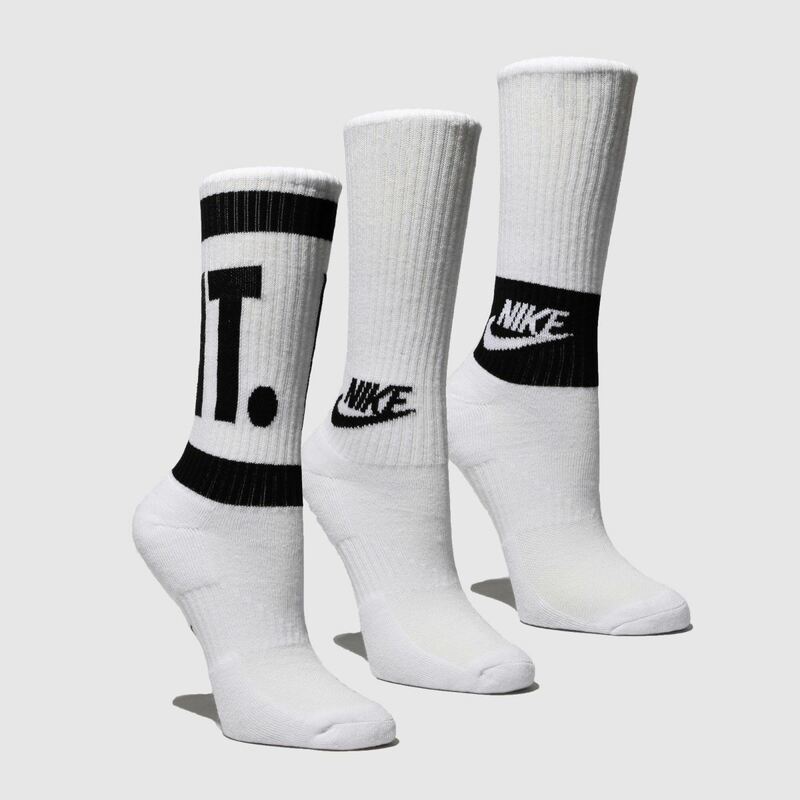 Get them set for all-round style with this 3-pack of kids' socks from Nike. Slick black branding adorns the white fabric socks with different designs depending how bold they're feeling. 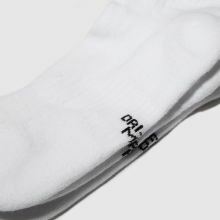 These Cushioned Crew Training Socks are next level.